Skincare injectables have long been a staple treatment for patients seeking firmer, plumper and more youthful looking skin. 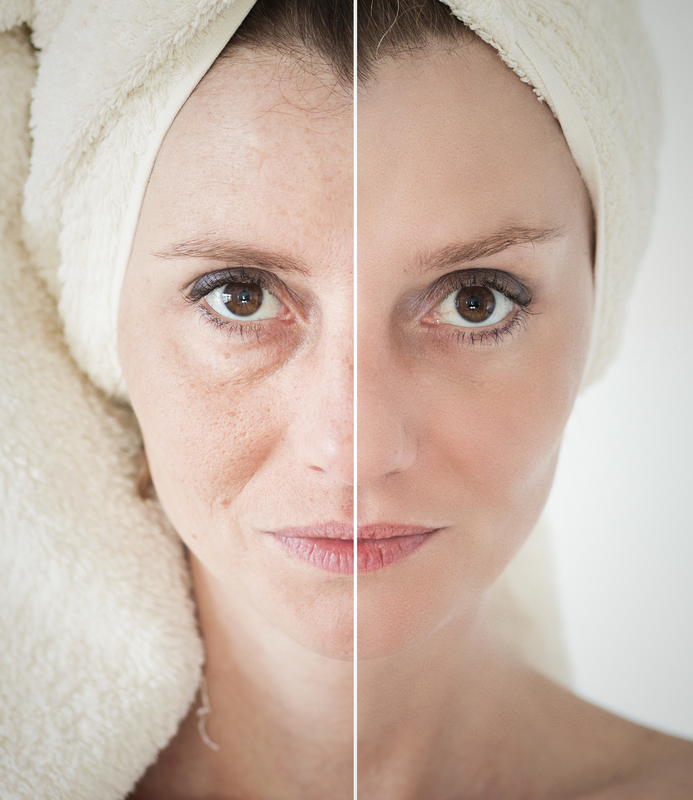 As the years pass, more and more injectables (the common name for below-the-surface skin treatments that are administered with thin needles) become available. This is both good news and bad news if you are a patient seeking skin treatments. The good news is you have more variety to choose from. The bad news is you have more variety to choose from! It can be really difficult to figure out which injectable skin treatment is the best one to meet your individual needs! This is where your selection of facial and plastic surgeon is vital – you want an expert who can guide you to choose the right injectable for your needs and goals. Dr. Philip S. Schoenfeld of RENU Artful Medicine center offers a full line of state-of-the-art skin treatment injectables to meet the needs and goals of different patients. In this article, learn why smaller molecules do matter in administering certain injectable skin treatments! Today’s skin injectable treatments can do some pretty incredible things! Here are just a few of the miracles today’s injectables can accomplish: enhancing your skin’s natural glow, smoothing out skin tone, erasing pigment issues and freckling, easing fine lines and wrinkles and making your skin look more youthful, clearing up acne and helping your skin heal from sun damage and scarring. In most cases, injectable treatments take just a half hour or less to administer and you can leave your treatment and resume your regularly scheduled daily activities with no one the wiser. Injectables are fast replacing cosmetic surgery for some types of skin concerns for exactly this reason. In order to get the maximum benefit from your selected skin injectable treatment, it is important to understand how skin injectables work. These treatments work based on how well they can penetrate below the top layer of your skin. The surface of the skin, or the epidermis, is where you want the transformation to appear. But in order for your skin to help you achieve your goals, the injectable has to dive down underneath the epidermis and impact the cells and structures beneath the surface! To do this work, your injectable treatment has to be able to penetrate those lower levels of the skin’s layers with maximum efficiency. It is here where molecule size – the size of the molecules that make up the injectable treatment itself – really matters. Hyaluronic acid, or HA, is still the reigning golden child of cosmetic skin treatments. But today, cosmetic surgeons understand that molecule size really matters in determining how effective a given HA treatment may be. In past decades, topical and injectable HA treatments often had molecules too large to really penetrate down below the skin’s surface to effect lasting transformation. Today, skin care chemists have developed treatments featuring smaller molecules that can readily penetrate down through to the inner skin layers to begin to heal and rejuvenate skin from the inside out. Hyaluronic acid is so popular in part because your risk of rejection is so low – HA is naturally-occurring in the skin itself. As a baby, you had so much of it in your body, but as you age that amount decreases as well. 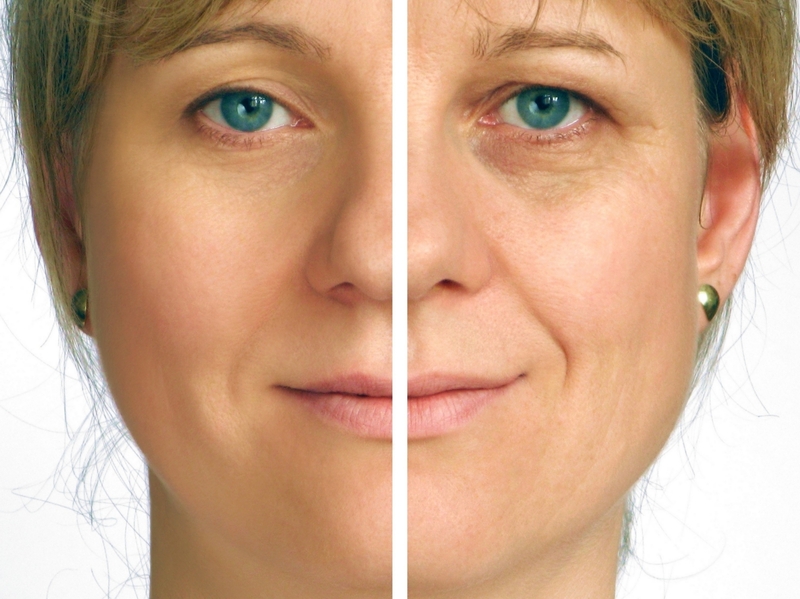 HA injectables allow you to recapture that youthful skin from your younger days. Here as well, the smaller the molecules, the easier the HA will penetrate the epidermis and sink down into the skin to do its healing work. The area where you are having treatment can also indicate the optimal particle size for your injectables. For example, Dr. Shoenfeld often uses Restylane Lift and Juvederm Voluma, two hyaluronic acid injectable treatments with slightly larger particle sizes, for treating deeper facial lines and wrinkles where more volume and structure is required to achieve the optimal desired effect. In other facial areas, such as beneath and around the eyes, in the forehead area and around the corners of the mouth, along the nasal folds and treating small blemish and scar areas, a smaller molecule size is ideal and recommended for achieving the best results. The first step in planning your injectable treatment is to schedule your initial consultation with Dr. Schoenfeld. This one-on-one consultation is the time to share your treatment concerns and goals, ask questions and talk with Dr. Schoenfeld about the right injectable treatment to meet your needs. During your consultation, Dr. Schoenfeld will examine the area(s) you wish to have treated, talk with you about your medical history and goals, talk through the benefits of each type of injectable and walk you through any necessary pre- or post-treatment preparations. It is often possible to treat multiple areas in a single session and most treatments can last up to a year with careful maintenance. Choosing the right injectable and the right facial surgeon can maximize your investment in your skin’s health! Dr. Philip S. Schoenfeld, M.D., is the founder and medical director for RENU Artful Medicine Clinic in beautiful and historic Washington, D.C. Dr. Shoenfeld is a nationally recognized surgeon, lecturer and professor. Dr. Schoenfeld has been in practice since 1998. In addition to his private practice, Dr. Shoenfeld served for five years as the Chief of Otolaryngology and Facial Plastic Surgery for the U.S. Army at Fort Bragg. Dr. Schoenfeld is a double board certified facial and plastic surgeon with multiple honors and awards to his credit. In addition to his busy private practice and lecture schedule, Dr. Shoenfeld participates in a number of charitable organizations, giving of his time and talents to support transformation for victims of domestic abuse and violence. To learn more and schedule your individual consultation with Dr. Shoenfeld, you can also visit RENU online at RENUDC. Wow! Thanks for sharing this info! This can make us look younger as it will lessen pores appearance. ?